​Andy's story begins with his parents who fled the civil war in El Salvador and immigrated to Los Angeles, California. 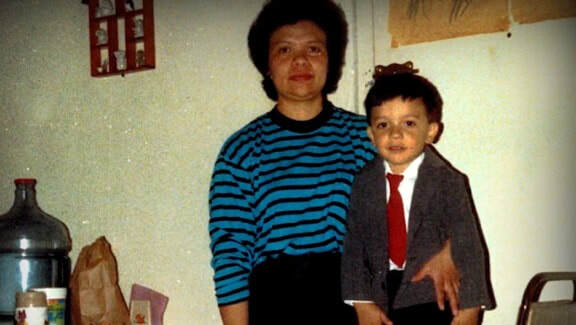 While growing up in the inner-city Los Angeles, Andy used to help his mom clean houses in the wealthy parts of L.A. such as Malibu, Beverly Hills, Pacific Palisades. 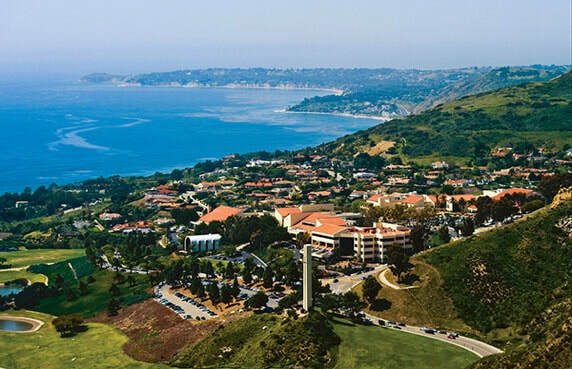 Amazed by the wealth of opportunity he witnessed, his dream became to go to a school in one of these areas, so he set his eyes on Pepperdine University in Malibu and UCLA in Bel-Air. However, that dream seemed like a far-fetched reality given the challenges he faced growing up in the inner-city. Through the combination of hard work, guidance from his teachers, support from his parents, and some luck along the way, he was able to accomplish his goal of both attending and graduating from Pepperdine University. 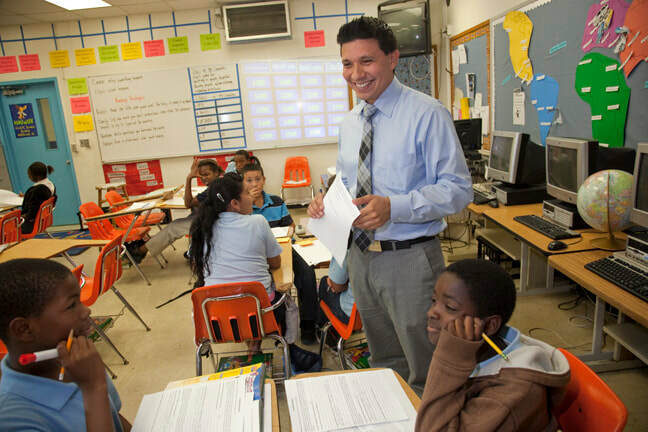 Andy is passionate about education because he's experienced firsthand how transformative it can be. This is why he's devoted his career towards expanding educational equality to children who are in the shoes he was once in. 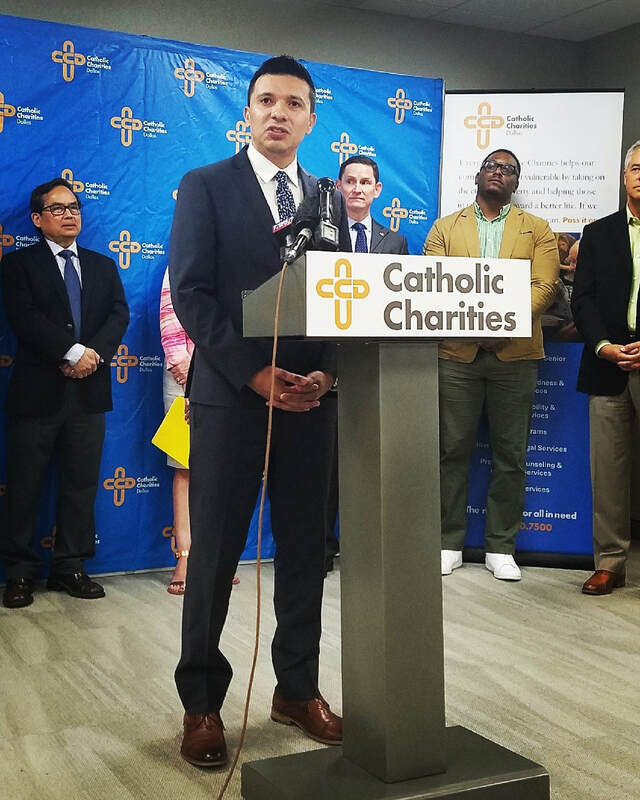 Andy is now working towards improving education in Houston as the founding Executive Director, Greater Houston at Latinos for Education, an education nonprofit organization that develops and places Latino leaders in the education sector, primarily on education nonprofit boards and executive teams. ​Prior to his current role, he led the Center for Social Measurement and Evaluation at Children at Risk, a statewide children’s research and advocacy organization in Texas. 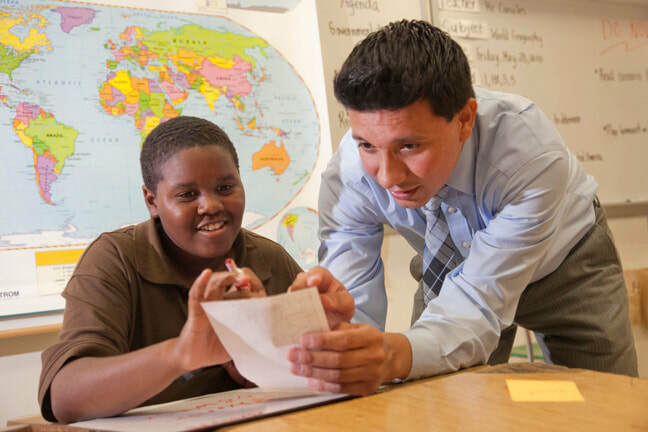 Previously, he served as a founding director of the Commit Partnership in Dallas, the region’s collective impact organization, where he led the flagship initiative to improve early literacy outcomes for over low-income 8,000 children. 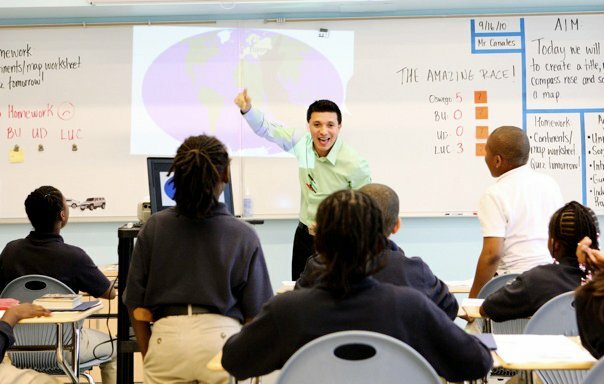 Beforehand, Andy worked in corporate philanthropy and as a teacher in high-need communities in New York City and in Miami as a Teach For America corps member. 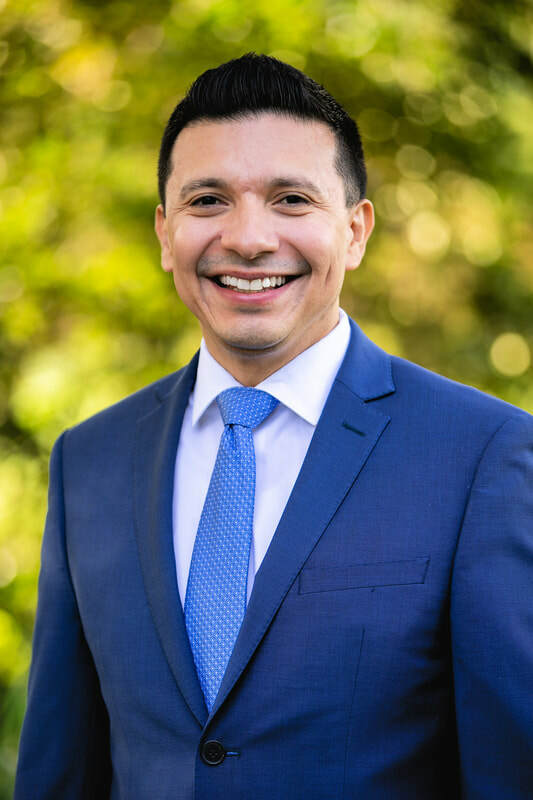 Andy is a Harris County Leadership ISD Fellow and a 2019-2020 American Leadership Forum Fellow (Class XLVII). He is on the Board of Directors of several organizations making a difference in the community including the Latino Texas PAC, TEACH, and SWAG to College. Andy holds a dual B.A. in Political Science and Religion from Pepperdine University and a Master's of Science in Education from Hunter College.